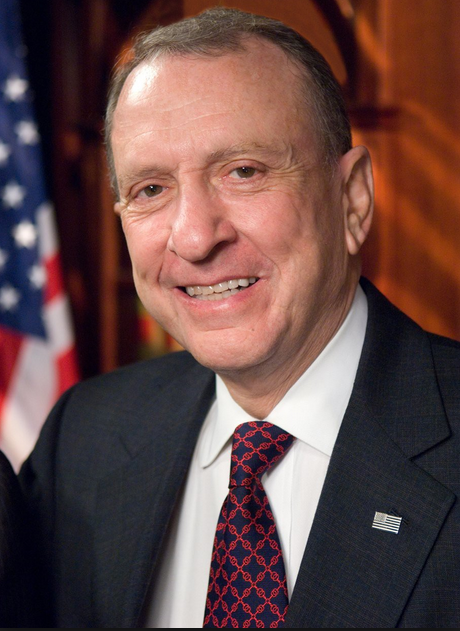 Pennsylvania Senator Arlen Specter was able to prevail in his pyrrhic victory on behalf of defenders of Roe v Wade. The Supreme Court held hearings today on the New Hampshire parental consent law that some believe could lead to limitations on abortion on demand. Instead of associate Justice Samuel Alito sitting on the Court, we are stuck with the lameduck Sandra Day O’Connor . Lord only knows how she will vote on this one. OK Senator, you had your fun. Lets get Alito confirmed and maybe we can get the case reheard before the verdict with OConnor is released.